How to Balance Working Out With Real Life | Valet. 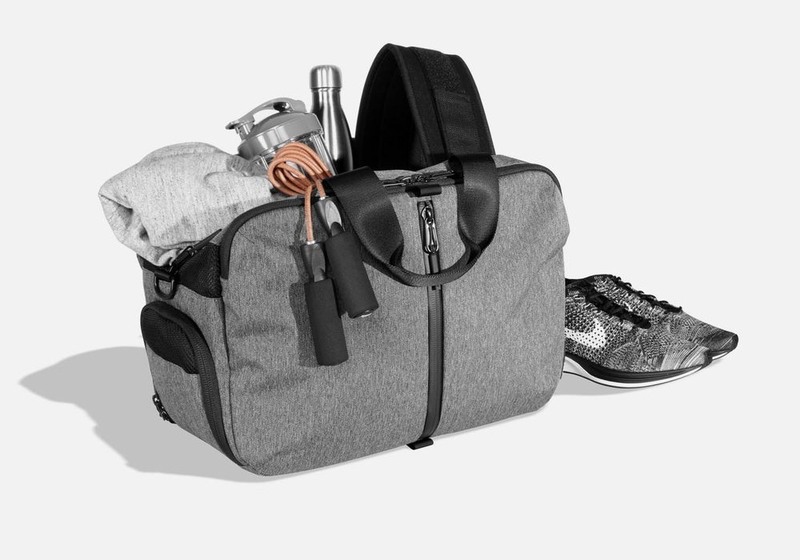 A good gym bag, like Aer's Gym Duffel 2, helps keep you organized. You hear it constantly: “There's never enough time” or “I just don't have time to workout.” Especially this time of year, when there's so much do, events to attend and plenty of errands to run. That's life, right? Most of the demands on our time are non-negotiable. But if you're not taking care of yourself and making time for fitness, you pay the price—one way or another. Here's a basic, but nonetheless surprising fact: a one-hour workout is only 6% of your waking day. 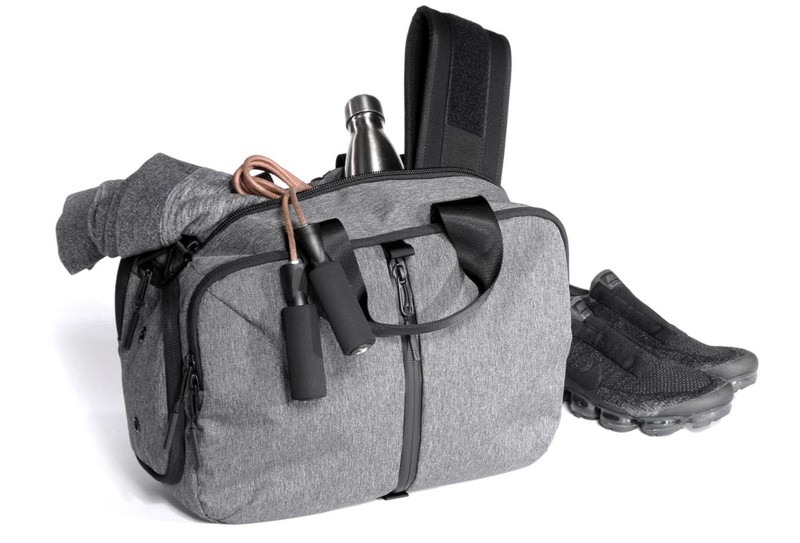 No matter how packed your life is, there is always a way to incorporate fitness into a busy day. And while it may sound counterintuitive, adding exercise into a busy schedule will actually help you feel less stressed and more balanced. Researchers at Saint Leo University found a "clear relationship" between physical activity and navigating the intersection of work and life. The takeaway is this: if you exercise regularly, you're less likely to feel a conflict between your working life and your home life. After all, we all know that exercise reduces stress. "But there's also an increase in self-efficacy, or our sense of being able to get things done," says professor and author of the study Russell Clayton. "Folks with high self-efficacy are more likely to face the various tasks to be met in the day as challenges to be mastered." And as one of Clayton's interview subjects told him, "an hour of exercise creates a feeling that lasts well beyond that hour spent at the gym." So how do you modify your life to make room for fitness? Here are proven tactics to help you succeed. Specificity is crucial when it comes to goals. So don't simply say you "want to workout more." Commit to working out three times a week, for example. And try to focus in on the balance you're looking to achieve. If you'd prefer your weekends free, aim for a Mon/Wed/Fri schedule. Add your workouts to your calendar and treat them like appointments or meetings—you can't miss them. It's clear that you'll need to set aside some time for fitness. So make sure it's a time that fits into your natural behavior, so that you're more likely to stick with it. Are you a morning person? Then consider getting up an hour earlier to fit in your exercise—either at the gym or simply in your living room—before you start your day. Do you have flexibility with your lunch hour? Consider a quick 20-30 minute workout (leaving you time to shower) and eat your lunch afterwards back at your desk. Perhaps you can fit in your fitness before your significant other gets home for dinner. The key is to look at your day and see where and when would be most realistic. Choosing a schedule that coincides with your habits and what other people are expecting of you will provide the maximum amount of stability and least amount of daily resistance. Another great benefit is that when you're adhering to your pre-planned schedule, you don't have to feel guilty for indulging in pleasurable activities. If you're working out in the morning, then hitting up a happy hour with friends after work is no problem. When you've hit all your goals over the week and want to sleep in or go our for a leisurely breakfast on the weekend, there's no shame or nagging feeling like you should be spending that time at the gym. Ask any personal trainer and they'll tell you that there's a lot of wasted time at the gym. Go in there with a plan, determined to get the most out of your exercise. 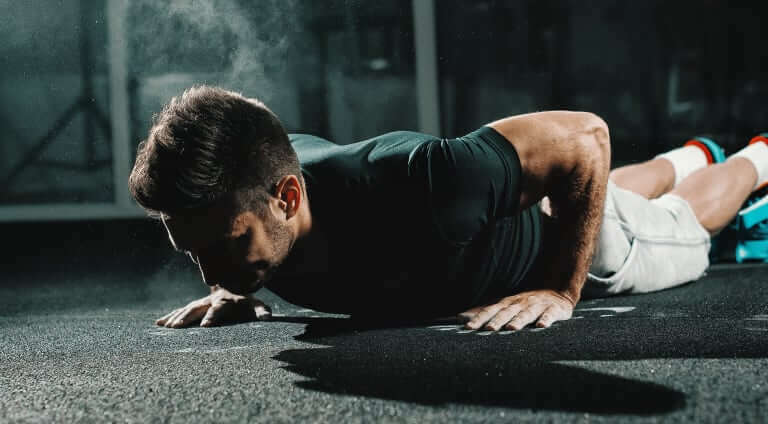 To boost the efficiency of your workouts, increase the intensity of your training by making a few changes: Modify the number of reps you do for each set, decrease the rest period between sets and/or increase the amount of weight you lift. Try using compound exercises. When you do these exercises, which target multiple muscle groups at the same time, you get way more bang for your buck. If you really want to see results, and feel like the work you've been putting in is paying off, you have to prioritize healthy eating. It's the one thing that will derail even the most dedicated gym rat. 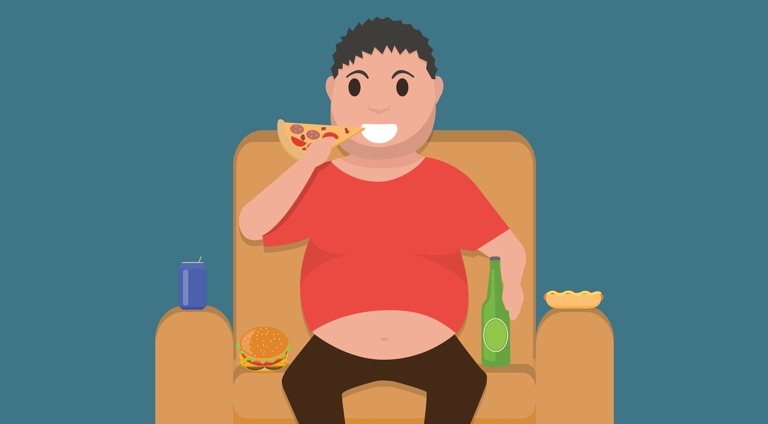 We tend to gloss over some of the snacking we do throughout the day—ones that you grabbed on the go and didn't think much of—but if you keep a food log for about a week, you'll get a clearer picture of your eating habits and can modify them as needed. There are several useful apps for this; MyFitnessPal is a favorite among fitness industry types. You can also make a habit of preparing your meals ahead of time, ensuring that you've always got a healthy option and preventing you from skipping meals or ordering unhealthy takeout.